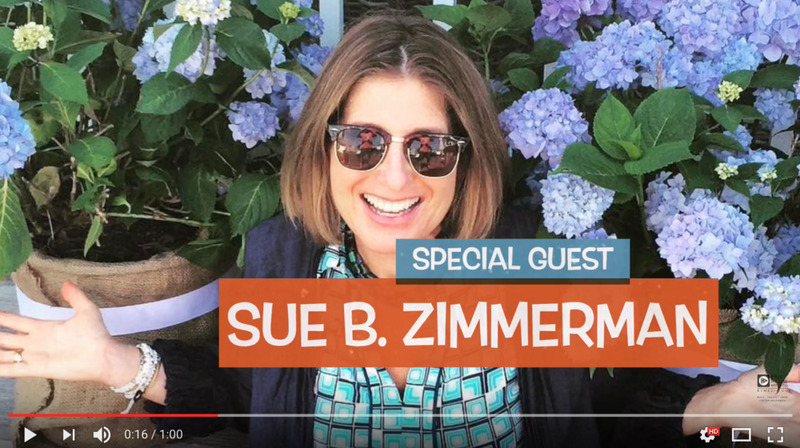 We are super excited to announce the second event in the Boost Your Biz, online marketing series featuring the Instagram Expert, Sue B. Zimmerman! The main presentation will be from 6-8:30pm inside 600 California St. 11th floor, please join us when you can! √ Sue will cover her EXPERT social media growth strategies to build followers that actually convert on Instagram, Youtube, and Live Streaming channels! √ Learn how to leverage new multimedia assets such as original photo and video from creation to syndication, for generation of new online revenues! √ PRO tips, social media hacks, efficiency tools, online media insights and Thought Leadership strategies to launch you and your business online! About Brick House Media Co: Jared Brick weaves his passions for photography, video, marketing, business growth and strategy into this custom multimedia services co. BHMC is based in Port Workspaces of downtown Oakland, manages a media studio there and also a media creators Meetup, called Gryp Media Creators. We Work - We are helping to create a world where people work to make a life, not just a living. There has been a macro shift towards a new way of work—one focused on a movement towards meaning. WeWork is accelerating this movement. NEW ** CreativeLive** - CreativeLive empowers creators worldwide to live their dreams in career, hobby, and life. They offer a holistic approach to learning with access to hundreds of curated classes taught by the world’s top experts, inspiring interviews and tips from creative influencers, and hands-on projects to motivate and put the student’s learning into practice, based in San Francisco, CA. YOUR COMPANY - As a local Bay Area business, join us as a sponsor company please contact us here. Please note: Some tickets may besold at the door (Paypal or Cash only) at $25 per seat, limited availability and can not guarantee there will be space. Excited to see you there and learn from Sue!